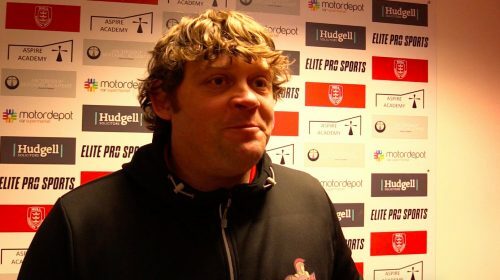 Head Coach John Duffy praises the efforts of his team after an unlucky defeat to the Super League side which was Hull KR. For more, please click here. Leigh Centurions were up to the challenge in facing a Super League side that was Hull KR in the 5th round of the Coral Challenge Cup! For more, please click here.